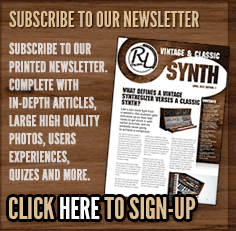 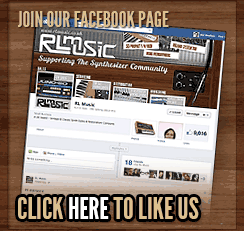 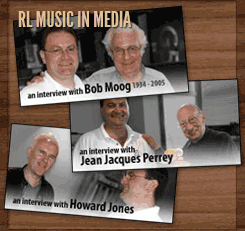 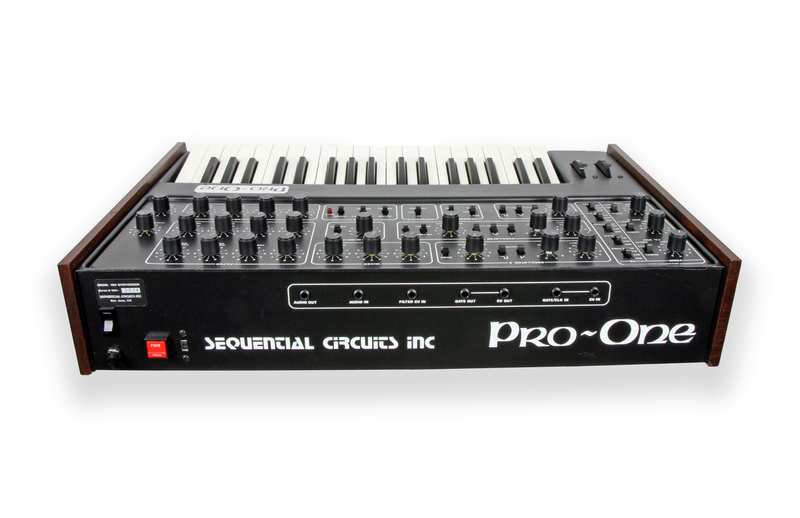 RL Music is delighted to present for you our superb condition Pro-One from the classic Sequential Circuits family. 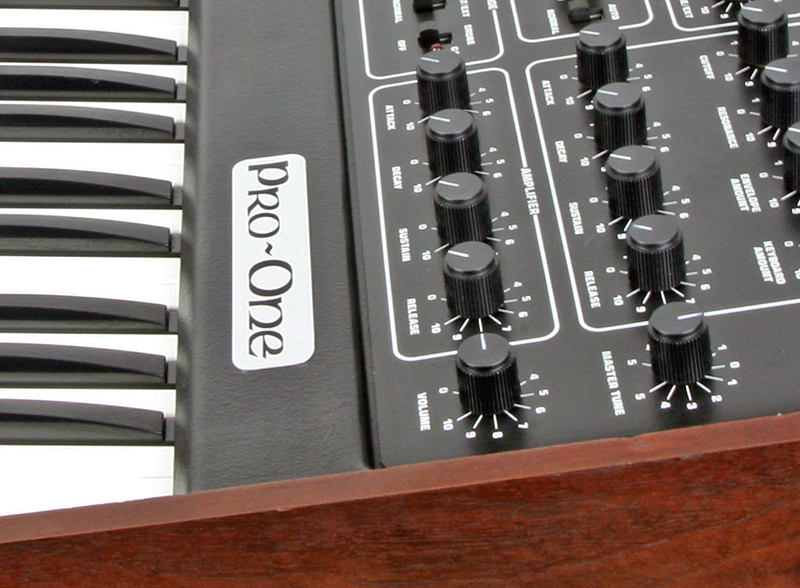 We purchased this particular Pro-One back from a RL Music customer whom we sold the synth to about 7 years ago so we know all about the condition already as it was pro-restored in 2005. 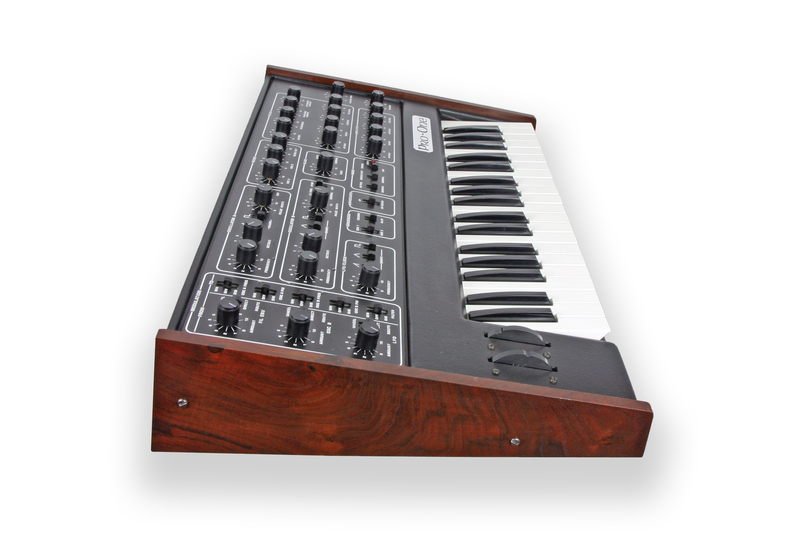 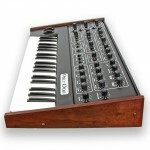 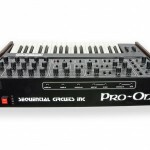 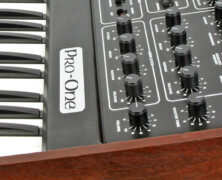 The Pro-One is a superb mono-synth, utilising CEM chip technology like her bigger brother, the Prophet 5. 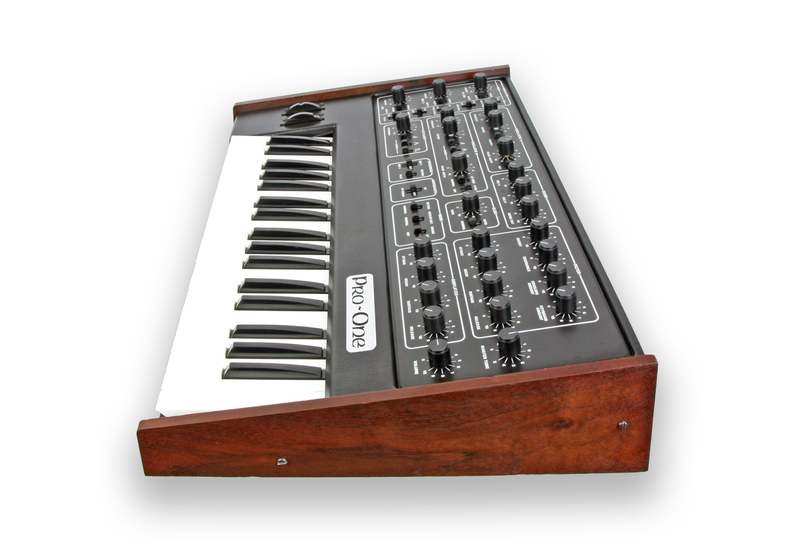 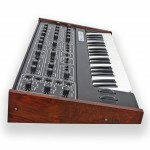 A really great sounding vintage analogue synth and very flexible modulation routing capability and wonderful built in arpeggio & 40 note sequencer. 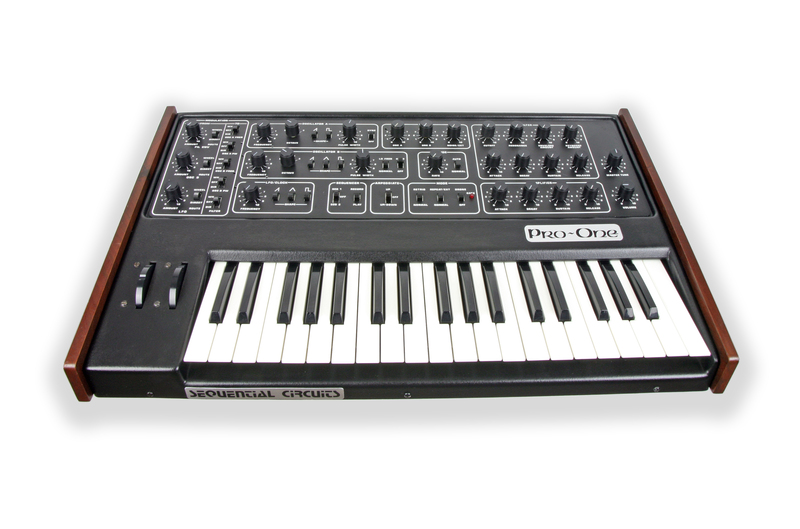 This truly excellent condition example has just been fully serviced, thoroughly cleaned and calibrated by KSR, and is being sold with a full 3 month warranty. 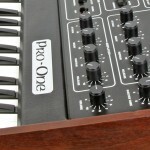 Click on the thumbnails for higher resolution photos.